Pati Jinich, Resident Chef of the Mexican Cultural Institute in Washington, D.C.
LAS VEGAS, July 26, 2017 /3BL Media/ – Three women at the top of their fields will offer insights into leadership and advancing in the workplace during a featured panel at MGM Resorts Foundation’s Women’s Leadership Conference (WLC) Aug. 7 & 8 at MGM Grand Hotel & Casino in Las Vegas, NV. Now its 11th year, the conference has sold out for the fourth year in a row. More than 1,000 people are registered to attend the two-day event, which offers attendees custom-designed programming to help them grow their careers. Desiree Reed-Francois, a rising star in the world of college athletics administration and the newly appointed Director of Athletics at the University of Nevada, Las Vegas. She is the first Hispanic female athletics director in the Football Bowl Subdivision, formerly known as Division 1-A, the top level of college football in the United States. Before her career in college athletics, Reed-Francois was a lawyer and also spent time as a legal associate for the Oakland Raiders and the NFL's Management Council. Pati Jinich, the television host, renowned chef and author, has had a remarkable career that started in politics and transitioned to pursuing her passion of cooking Mexican cuisine on national television. After receiving a master’s degree in Latin American Studies from Georgetown University, she worked as a political analyst. Now she is resident chef of the Mexican Cultural Institute in Washington, D.C.
Katherine Twells currently leads the customer marketing organization for the Coca-Cola Company for the Western United States. 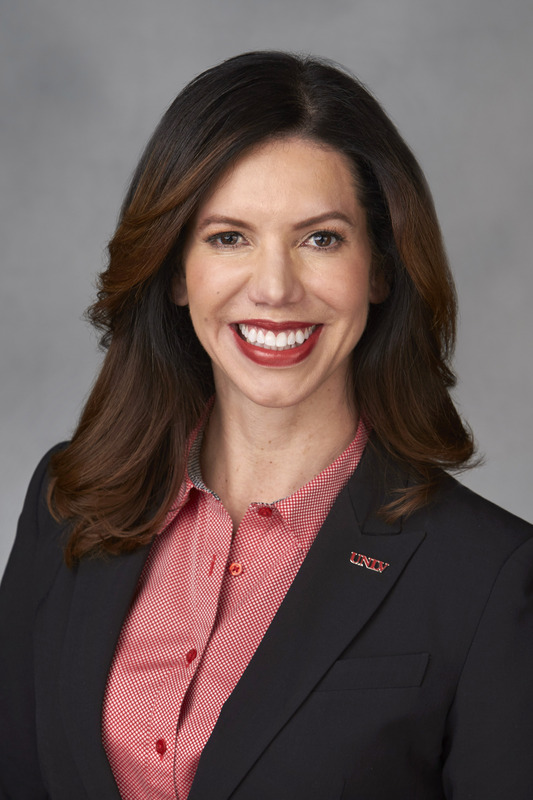 After serving as Vice President for Area Sales in California, she moved into a marketing leadership role where she is responsible for leading a team of innovative marketers that foster strong customer relationships for Coca-Cola across the Western United States. She has been with The Coca-Cola Company for 28 years, serving in positions of increasing responsibility covering multiple geographies and business systems. 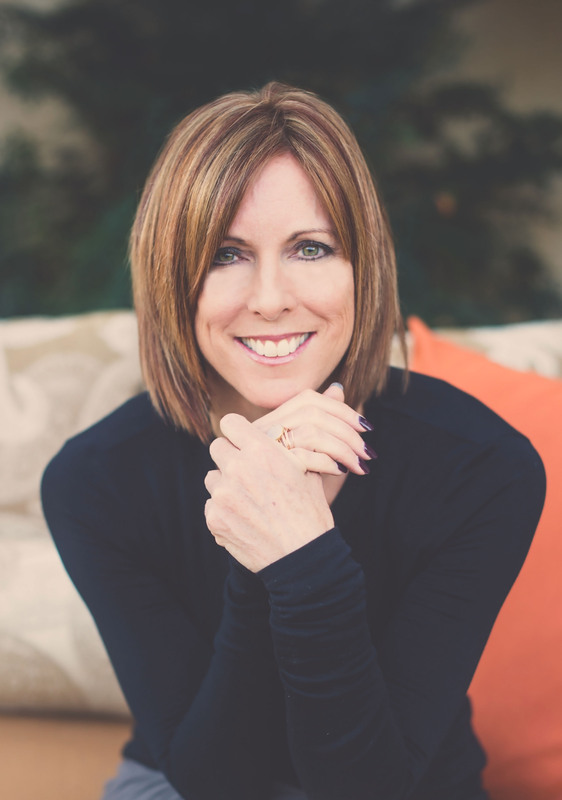 Her experience includes accountability for large national customer relationships, as well as leading diverse teams of sales and marketing professionals. The Women’s Leadership Conference will feature a full schedule of keynotes and panel discussions with local and national thought leaders. Acclaimed investigative journalist and inspirational speaker Lisa Ling, the first female coach in NFL history Jen Welter, and leadership expert Carla Harris round out a roster of other successful speakers and panelists. For a full list of announced speakers, please visit: mgmresortsfoundation.org/WLC. Exposure to diverse and nationally recognized speakers and accomplished women role models. Two days of career-oriented workshops that will give women hands-on opportunities to develop skills based on their career needs. Workshops for entrepreneurs who are well-established or just thinking of starting their own businesses. The conference is open to women of all ethnicities, professions and social backgrounds, locally and nationally, and men who support them. The MGM Resorts Foundation is the conference’s presenting sponsor. Each year, proceeds from the conference after costs, are donated to one or more local nonprofit agencies devoted to the welfare and development of women and children. Dress for Success Southern Nevada recently received a $30,000 gift from the 2016 conference. Participating sponsorships are available to organizations or companies who share the vision and goals of this conference. Current sponsors include: The Coca-Cola Company, Las Vegas Convention and Visitors Authority, Bank of America, CBS Radio, Southwest Airlines, Diageo, Everi Payments Inc., Cashman Photo, Enterprises, Greenspun Media Group, Vegas PBS, COX Communications, Las Vegas Metro Chamber of Commerce, R&R Partners Foundation, Cirque du Soleil, Southern Glazers Wine & Spirits, Agilysys, Inc., L3 Technologies, Inc., Kr8, CORT Events, Quick Change Display, Global Gaming Women, Black Stallion Winery, Taylor Communications, Women’s Chamber of Commerce, Girl Scouts of Southern Nevada, and Waggl. Conference supporters include: America First Credit Union, Aristocrat Technologies, Inc., BMW of Las Vegas and Henderson, Caesars Entertainment, Clear Channel Outdoor-Las Vegas, Deloitte & Touche LLP, Las Vegas Billboards, Las Vegas Springs Preserve, MasterCard, McCarran International Airport, M Resort, Phyllis A. James, sbe and Winston & Strawn LLP. For more information, please visit mgmresortsfoundation.org/WLC. MGM Resorts International (NYSE: MGM) is a global entertainment company with national and international locations featuring best-in-class hotels and casinos, state-of-the art meetings and conference spaces, incredible live and theatrical entertainment experiences, and an extensive array of restaurant, nightlife and retail offerings. MGM Resorts creates immersive, iconic experiences through its suite of Las Vegas-inspired brands. The MGM Resorts portfolio encompasses 27 unique hotel offerings including some of the most recognizable resort brands in the industry. The company is expanding throughout the U.S. and around the world, developing MGM Springfield in Massachusetts and MGM COTAI in Macau, and debuting the first international Bellagio branded hotel in Shanghai. The 77,000 global employees of MGM Resorts are proud of their company for being recognized as one of FORTUNE® Magazine's World's Most Admired Companies®. For more information visit us at www.mgmresorts.com. MGM Resorts employees to benefit qualified non-profit charitable organizations designated by the Foundation's Board.